This legislation creates the "Second Amendment Preservation Act", and lists various declarations of the Missouri General Assembly regarding the United States Constitution and the scope of the federal government's authority. In addition, the act declares that federal supremacy does not apply to federal laws that restrict or prohibit the manufacture, ownership, and use of firearms, firearm accessories, or ammunition within the state because such laws exceed the scope of the federal government's authority. 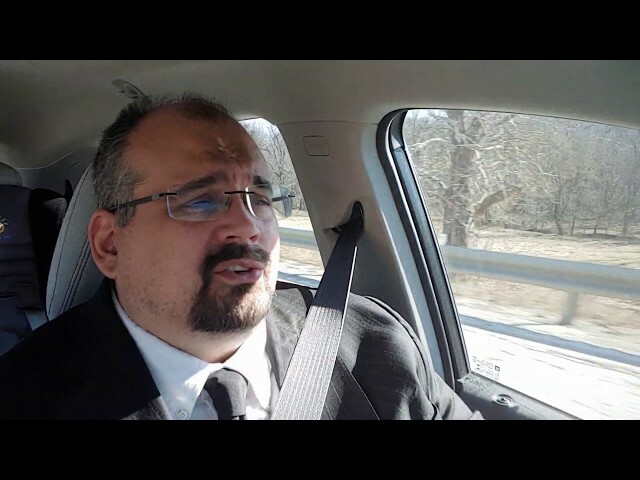 Brief thoughts on viability of SB367. New production space for Pat Talks Law. Needed to change it out of my conference room at work. Frankly time is a killer during the day, so, while my computers where crapping out on me, I stole the kids' study room and made it a small studio. This means more, faster, better, soon. Thanks for bearing with the past week or so. 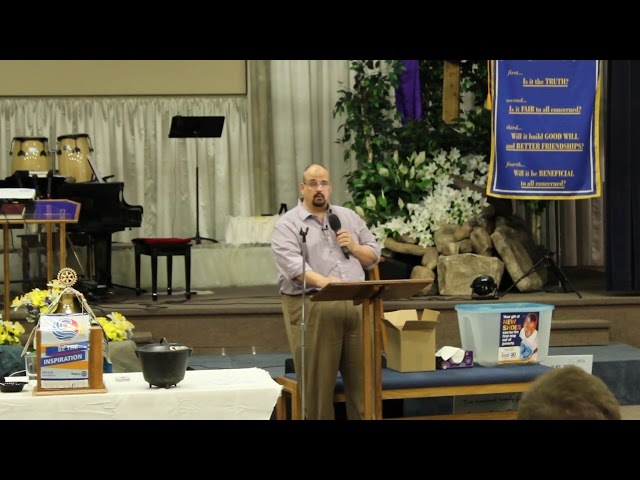 This is a video of my speech to Kirksville Rotary on April 10, 2019. I spoke about medical marijuana was going to impact every aspect of Missouri law and focused on a few. Criminal defense attorneys negotiate. We negotiate with prosecutors; we negotiate with clients; we negotiate with family members. Hell, many of us will stand before God on judgment day and try to get a better disposition. Here's a look at the sausage making. With a shout out to all the prosecutors that allow us to look good on easy cases. This is the fifth video in our reviews of the draft rules proposed by DHSS for medical marijuana. I have set up a play list with the draft rule videos we’ve produced. 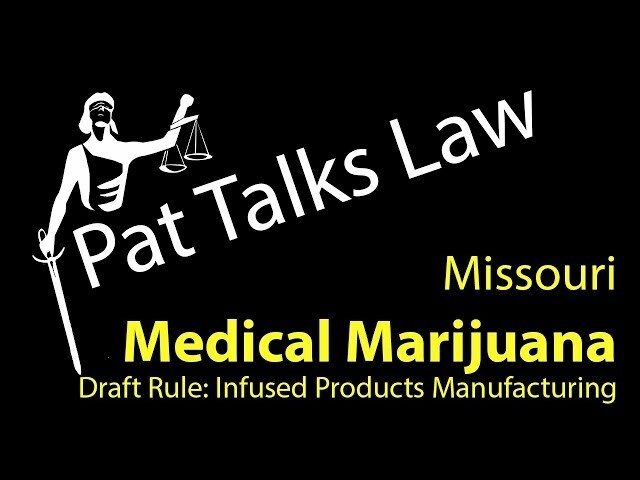 This video covers the draft rules for the infused products manufacturing facility. Remember, if you are landlord or tenant you need our Missouri Marijuana Lease Addendums to ensure your rights are protected as Medical Marijuana comes online. The Packet of Addendums are available at Pattalkslaw.com for only $25. This is the fourth video in our reviews of the draft rules proposed by DHSS for medical marijuana. I have set up a play list with the draft rule videos we’ve produced. 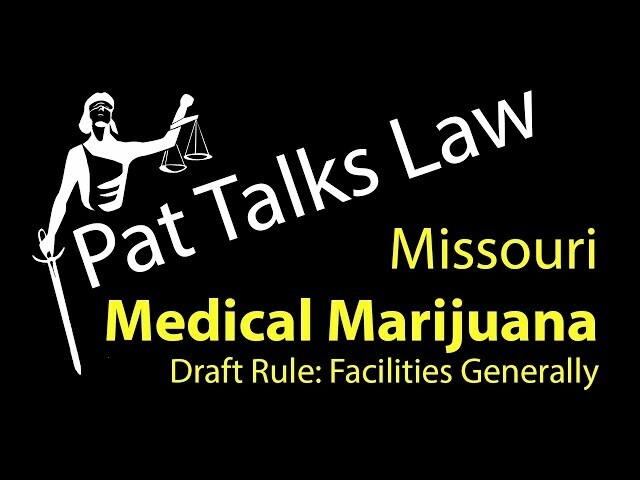 This video covers the draft rules for the dispensary facility. 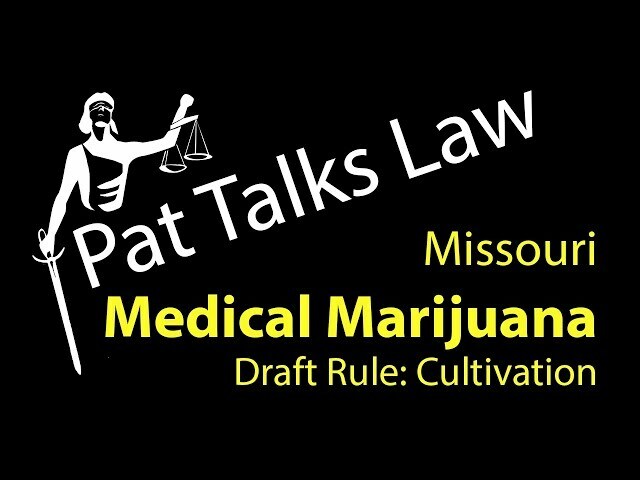 This is the third video in our reviews of the draft rules proposed by DHSS for medical marijuana. The first on the Qualified patient and primary caregiver, the second was Medical Marijuana Facilities generally. 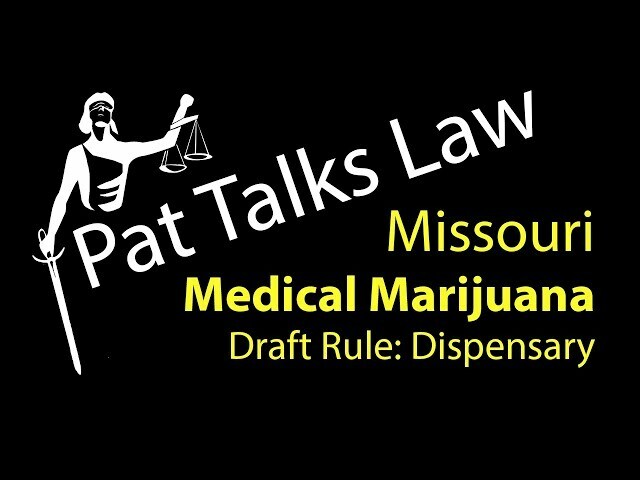 This is the second video in our reviews of the draft rules proposed by DHSS for medical marijuana. The first on the Qualified patient and primary caregiver. This rule details how the Department will accept the applications for licensing and certification of cultivation, infused products manufacturing, dispensary, testing, and transportation facilities on August 3, 2019. 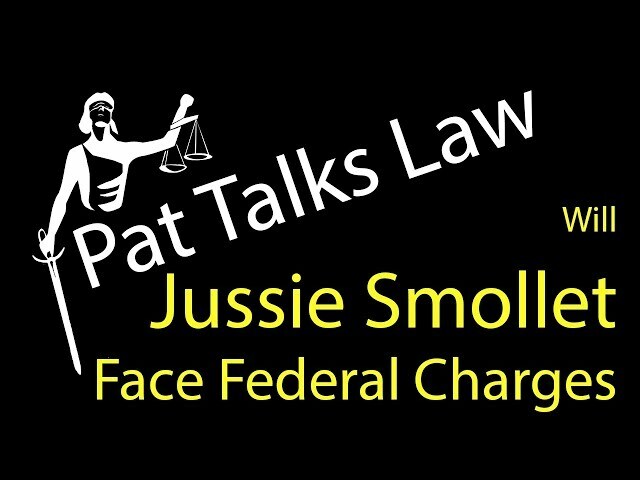 Will Jussie Smollett face Federal Charges? Will Jussie Smollett Face Federal Criminal Charges? Was the dismissal of 16 felony counts yet another example of different laws for the wealthy or actually a just solution? Pat looks at why a prosecutor would dismiss 16 felony counts in a deal with no conviction. Curtis Flowers and inherent racial discrimination in the legal system and poverty in law. The Supreme Court will rule, but problems remain. I look at some of the underlying issues of race in law with a nod toward George Gerbner's Cultivation communication theory.